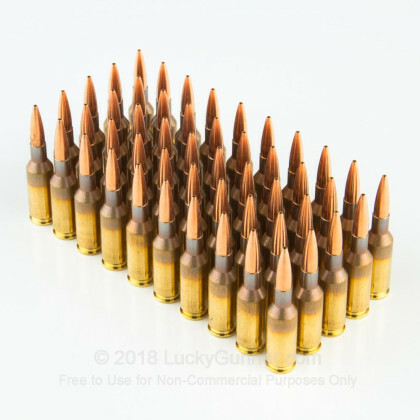 This 6mm BR Norma ammunition is a great choice for high precision competition and target shooting. 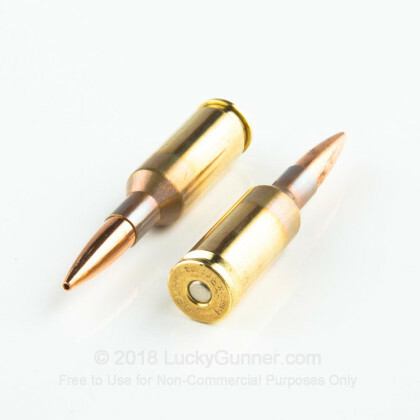 Manufactured in Finland, these cartridges come in boxes of 50 and fire a 90 grain open tipped match bullet at 2,950 feet per second. 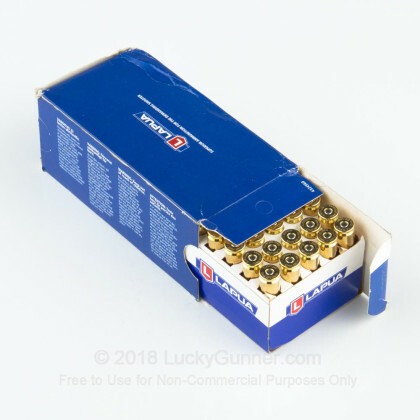 This match grade ammo delivers incredible accuracy even at long range! The 6mm BR ("Bench rest") cartridge existed as a non-standardized wildcat from the 1960s onward and was commercialized in 1978 by Remington. The 6mm BR Norma variant appeared in 1996 and was (not surprisingly) introduced by Swedish manufacturer Norma. The Norma's most prominent feature is its long, low-drag bullet. As its name suggests, the 6mm BR is a favorite of bench rest shooters who prize accuracy above all else. 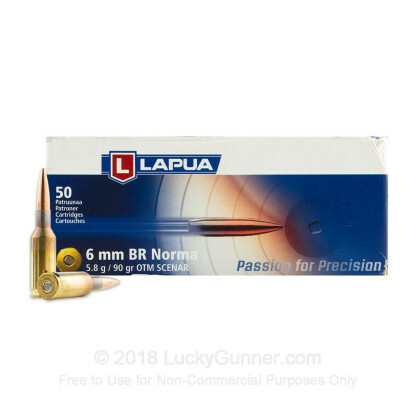 Lapua is a Scandinavian ammunition manufacturer known for producing high-end rimfire and long-range centerfire rifle cartridges. 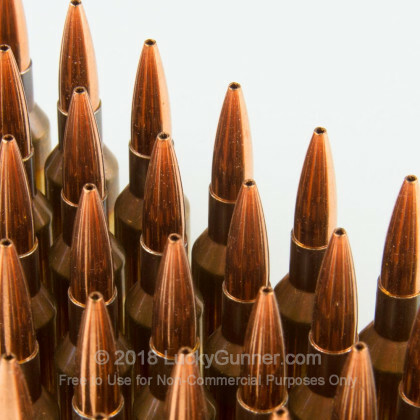 The company is a major player in the precision shooting field and is perhaps best known for helping develop the .338 Lapua cartridge, a favorite for long-range military sniping use. We don't have any reviews yet for this particular 6mm B.R. 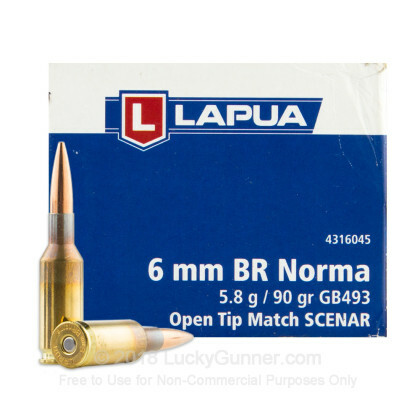 Norma ammo from Lapua. If you'd like to be the first to review this particular 6mm B.R. Norma ammo from Lapua, fill out the form below.